The Dog Days of Summer Readathon started just about 2 hours ago. I haven't yet opened a book plus I do have to run some errands during the day and spend a few hours on office work tomorrow. But I'm hoping to spend most of the rest of the time on interior decorating and reading some books. It's been an insanely long time since I did any readathon so it definitely feels exciting to do some mass reading. The first would be a reread, the second is a new-to-me-title that is yelling quirky at me and the third is half-read at this point and intriguing thus far. I've been seeing Forgive Me around the blogosphere lately and I'm very curious about it. Can't wait to hear what you think. Happy readathoning! Aw, I love to see Harry Potter books on these lists. I really want to go back and do a re-read soon. Hope you have a great weekend! 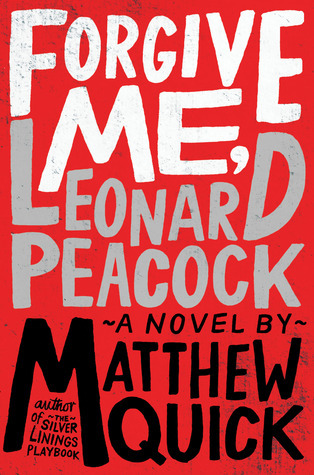 I really want to read Forgive Me, Leonard Peacock. Have a great weekend! I've not done loads of reading yet either, but this readathon is very low pressure, so it's all cool. 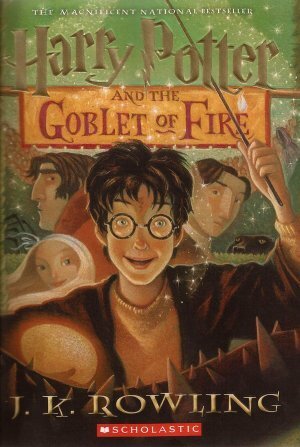 Harry Potter is perfect for a readathon, so quick and engaging. I always think I'm going to clear the decks for readathons but there are just always things that have to get done, aren't there? Enjoy the time you find for reading! 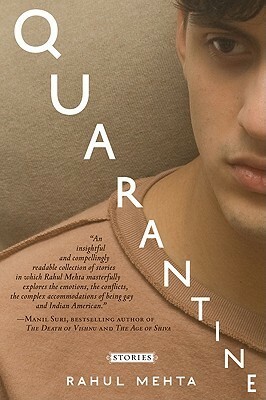 The book's definitely very intriguing. I'm halfway through and cannot wait to read the rest. They are just such an awesome read each time! That book is really good! So true! The Harry Potter series is perfect for any readathon. My readathon was very similar to that - but I did get some good reading done so that's good!